Austin is a big city with lots of unique neighborhoods that fit different lifestyles. Surrounding yourself with people that have similar interests is essential. Moving to an area where there are plenty of other singles can make the process a bit easier. You may be more likely to meet more like-minded individuals and make more friends. You may even find Mr. or Mrs. Right in the process. Moving to a new area can be scary, especially as a single person. Austin, Texas is one of the fastest growing cities in the US, attracting all sorts of people, including singles. Many of the tech companies in Austin attract a younger workforce, and many of them are single. A good realtor can help you search for condos or homes for sale in the neighborhoods that will be best for you. 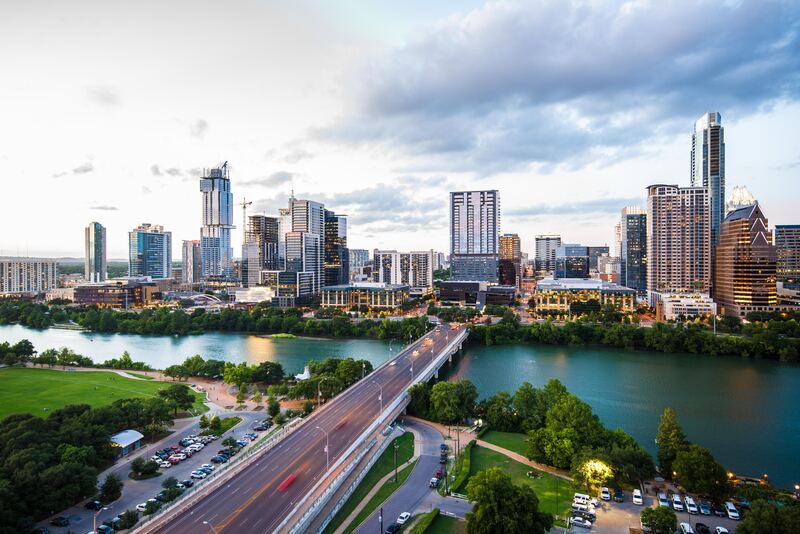 Whether you are moving to Austin from out of state or have been a lifelong resident in Austin, there are things you need to know before buying a house in Austin, TX. As you start your search, you should get a good idea of the neighborhood, the price you can afford, and type of house you’d like to buy. Austin, Texas is one of the fastest growing cities in the United States, and with many good reasons. Austin is often considered the new Silicon Valley. Its home to many big-name tech companies as well as many tech startups. The economy is booming, and there are numerous job opportunities. Work isn’t the only thing bringing people to Austin, though. Austin boasts an average annual temperature of 70 degrees and 228 days of sunshine. Austin has many incredible parks, trails, and swimming holes. 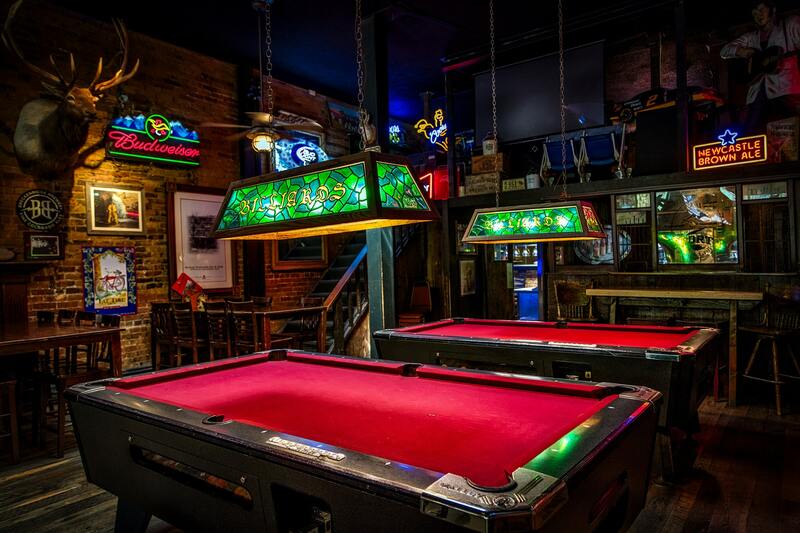 The city is foodie heaven and a music lover’s paradise. You don’t have to live right in the heart of Austin to experience everything the city has to offer. 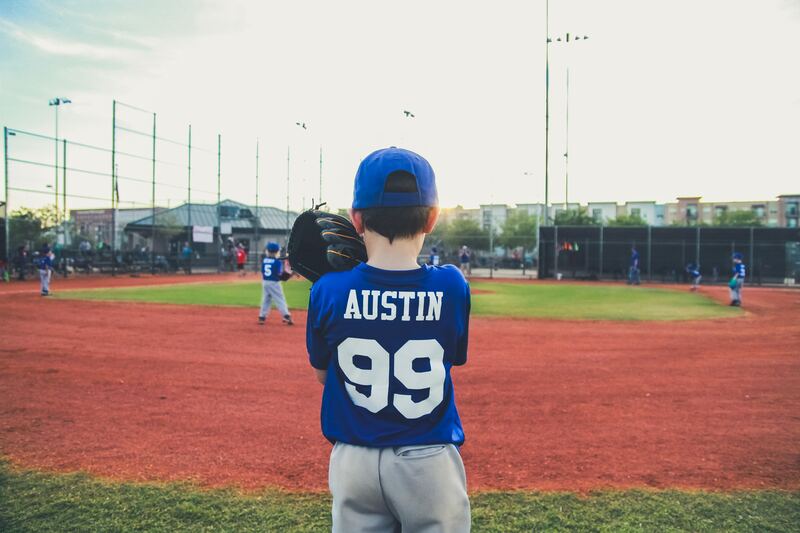 Here are some of the best neighborhoods in Austin for families.